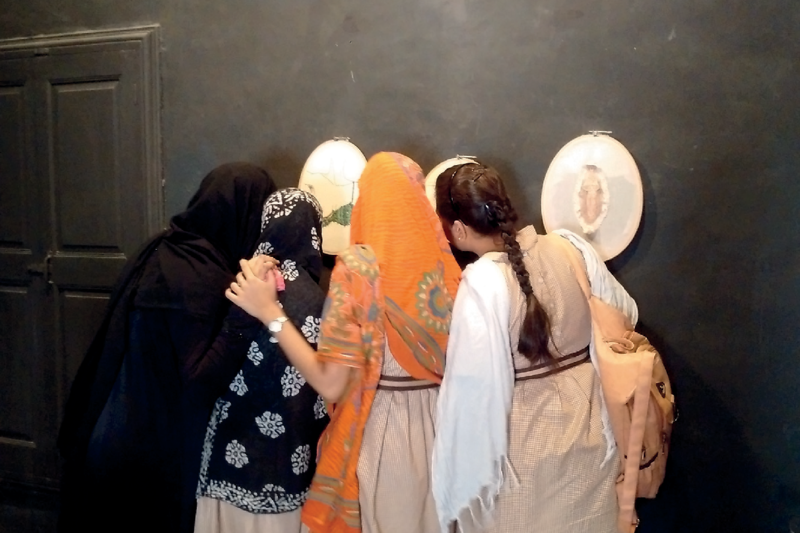 Conflictorium is a unique, participatory museum in Ahmadabad, India, that looks at many different aspects of conflict. The Conflictorium team consists of five staff members all under the age of thirty five. Since its founding in 2013, they’ve explored questions of identity, gender and marginalisation. They reach out to schools, universities and communities and design all of their activities and even the set-up of the museum to appeal to young people and draw as many as possible into the discussion. "Culture practices have the capacity to impact societies in ways that are foundational. When a society creatively expresses itself, it has the potential to be more humane and less violent." 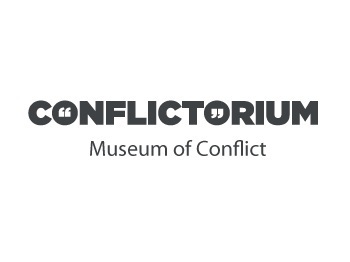 Over the next three years, as part of the NextGen Partnership, Conflictorium will decentralise and expand their work, creating new spaces as well as a travelling Conflictorium museum. By taking the concept of the Conflictorium outside of the museum walls they will be able to reach out to young people in the most marginalised communities.